You know when you want to make a dish for a get-together and you don’t really have much time to get something made? That’s when I turn to dips. Whether you want a cold dip or a hot dip, they generally take the same amount of time to make (since cold dips need time in the fridge for the flavors to meld). What’s especially great about dips is all the ingredients can usually be mixed together in one bowl and while it’s either chilling or baking, you can take care of whatever else needs to be done before the event. 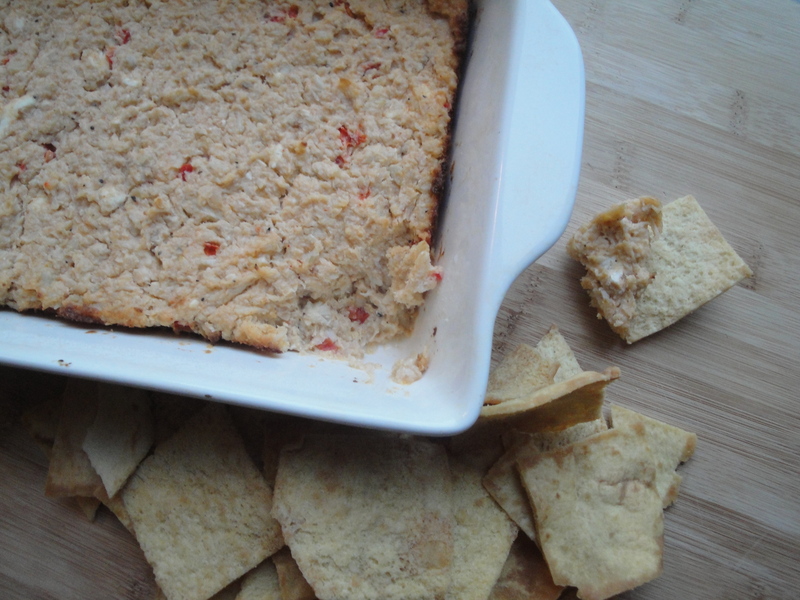 This Cajun Hot Crab Dip is a warm, comforting dip which is perfect for any shindig. 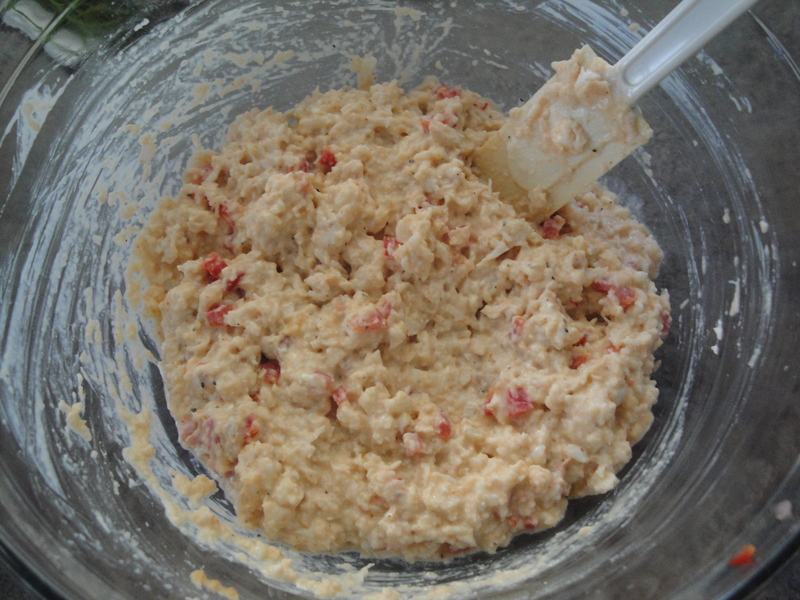 Crab, shallots, garlic, hot sauce, Cajun seasoning and water are blended before being added to more crab, mayonnaise, cream cheese and lemon. A crunchy topping of panko and chives (which I added later so it isn’t in the pics) gives this low-calorie dip a crunchy final coating. Before buying Cajun seasoning, take a look online for homemade recipes because you might have everything you already need without adding another spice bottle in your cabinet. Try this dip on baguette slices or with pita or pretzel chips. One of my friends said this dip tastes like a crab cake so if you like crab cakes, you’ll probably like this. Heat a small saucepan over medium heat and coat pan with cooking spray. 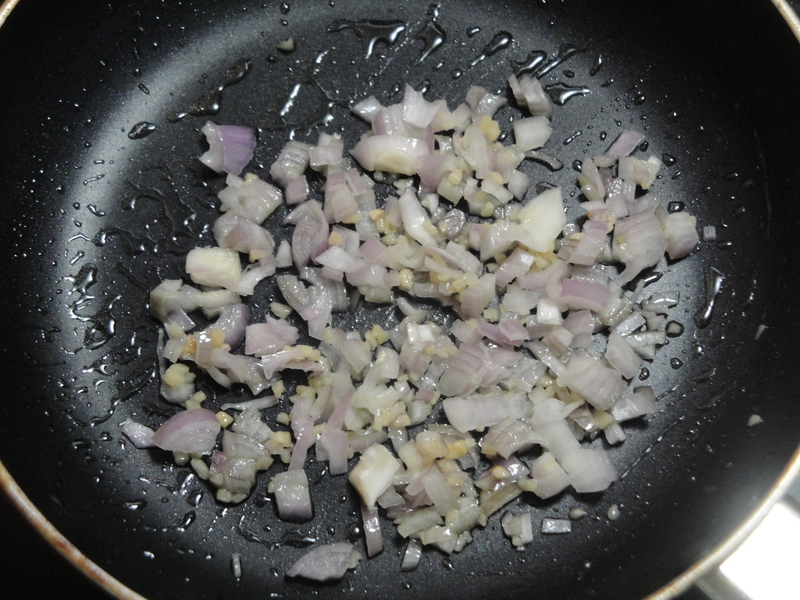 Add shallots and garlic to pan; cook for 2 minutes, stirring frequently. 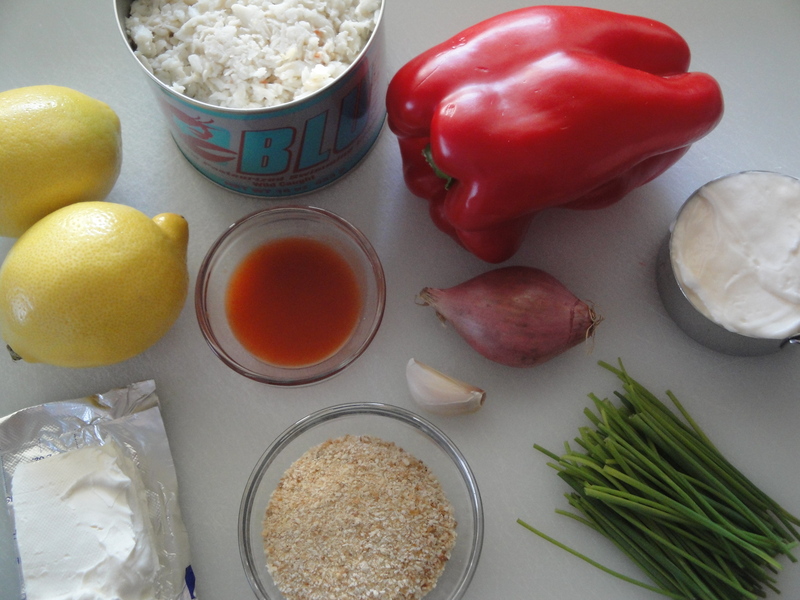 Place 1 cup crab in a food processor. Add the shallot mixture, 1/4 cup water, pepper sauce, and Cajun seasoning to crab; process until smooth. 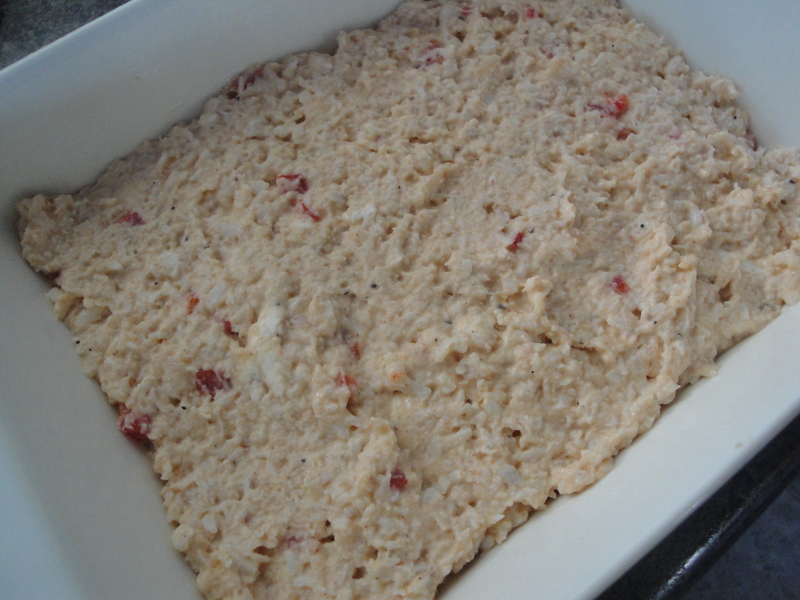 Spoon mixture into a large bowl, and stir in remaining crab, mayonnaise, cream cheese, red pepper, salt and pepper. Transfer the mixture to a 1-quart glass or ceramic casserole dish coated lightly with cooking spray. 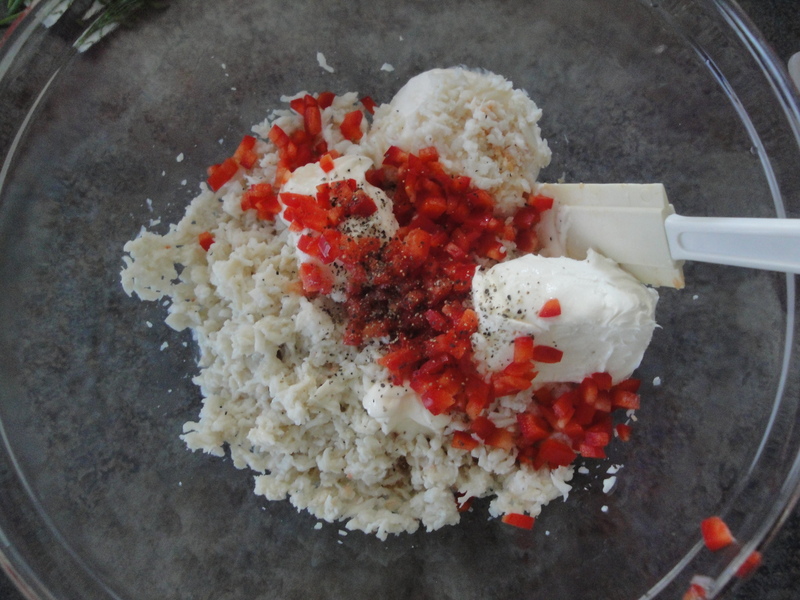 Combine panko and chives in a small bowl; sprinkle over crab mixture. 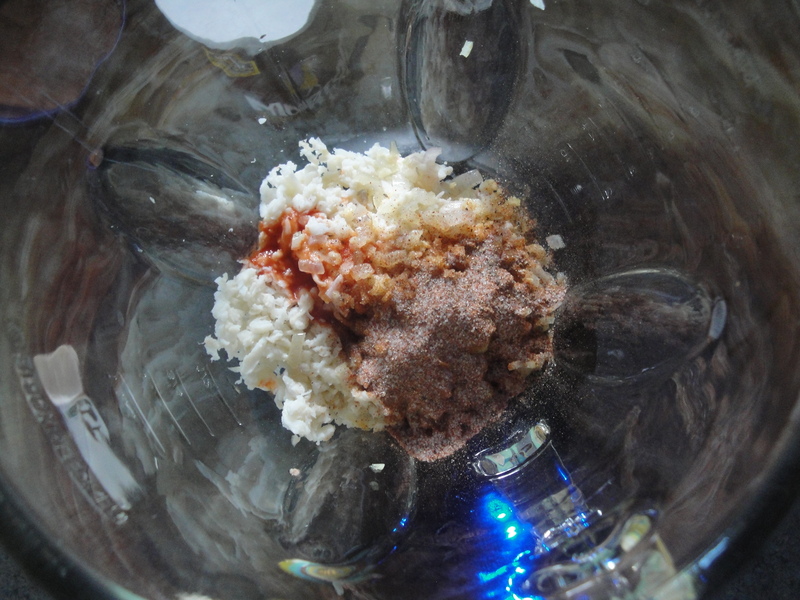 Coat panko mixture with cooking spray. Bake at in a preheated 450°F oven for 30 minutes or until browned and bubbly. Let stand 5 minutes before serving as this dip will be very hot.